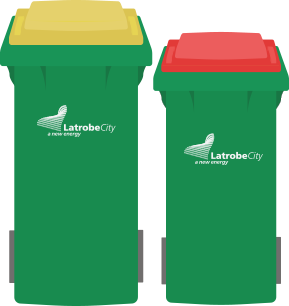 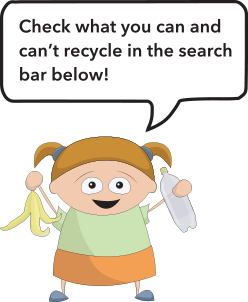 If we all put a couple of extra seconds of thought into our recycling, we can save hundreds of tonnes of recyclable material ending up in Latrobe City landfill every year. 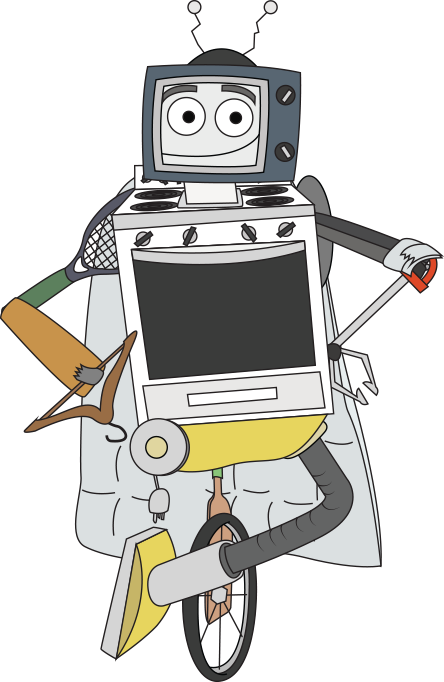 Help us beat kerbside contamination! 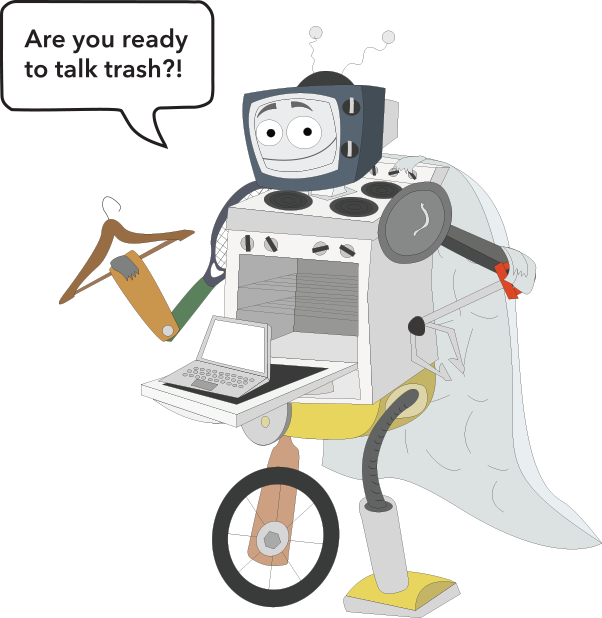 Take an eye-opening tour of Latrobe City’s recycling facility with Reggie the Recyclobot.